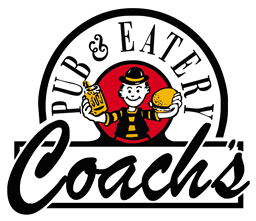 Coach's Pub and Eatery is located in Historic Downtown Inverness, FL. 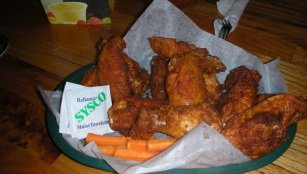 Coach's is a Family Owned and Operated Sports Bar started in 1991. Since 1991 we have built a reputation for "Great food with a Great Family Atmosphere." Our foundation was built on our Excellent Food combined with Great Customer Service. Our Menu is made up of fresh prepared, hand prepped, vegetables and meats. Bring your Family or Sports Team in today to enjoy Coach's Famous Wings, Delicious 1/2 Pound Cheeseburgers, Billiards, Darts, and try one of our 100 beers while watching the big game on one of our 55 HD TV's!